Its the toughest job in sport - riding for Lance Armstong in pursuit of a Tour De France victory. But as Michael Barry demonstrates its also the most rewarding. 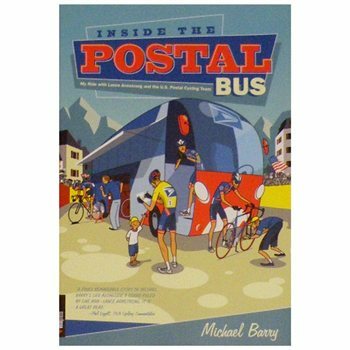 At every turn, Michael Barry shares his firsthand knowledge of the sport and the personalities of the team with colorful descriptions of the intricate pre-race orchestrations and monumental efforts of the coaches, mechanics, chef, bus diver and other team staff.